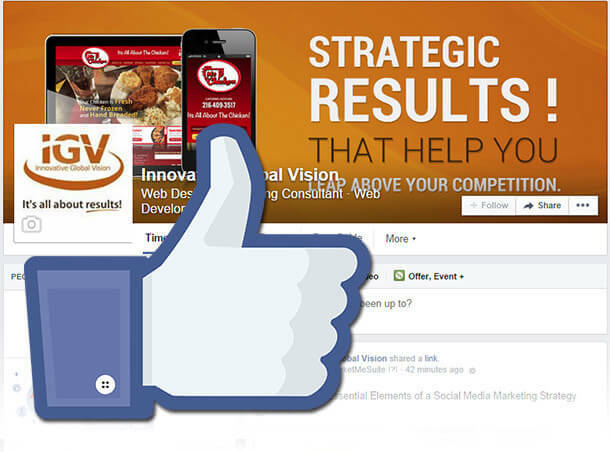 You have been very diligent in monitoring your Facebook Business Page. You have built your audience, followed the 50-30-20 Rule, and even encouraged engagement; but have not seen the results that you have desired. You might feel as if all your effort has been in vain, here are some reasons why it may be working better than you realize. With your strong brand awareness, you can become an authority in your industry. Social media has developed in to the new “word of mouth”, thus individuals will take to social media to express whether they had positive or negative experience with a company; their circle of influence will help obtain prospective customers who will want to “Like” your page for updates. As the number of users that are talking about you on Facebook grow, the more respected and influential your brand will appear to new users. Overall, increasing exposure is really the greatest aspect in using social media as marketing tool. Social media provides a non-stop opportunity to remind customers and potential customers of your total offering and the value your company will add to their lives. In conclusion, stay diligent! Social media is embedded in our everyday lives. Social media when executed correctly, can lead more traffic on your website, and an increase customer base.